The bill was initially introduced by Kansas lawmakers during late-February this year. 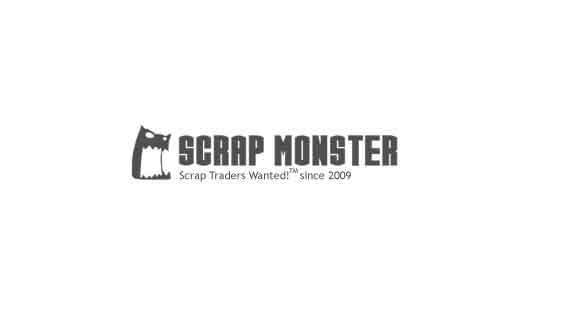 SEATTLE (Scrap Monster): The Kansas Senate has approved Senate Bill 2019, aimed at reducing scrap metal thefts in the state. The bill was passed 35-4 on 27 March 27, 2018. The bill was initially introduced by Kansas lawmakers during late-February this year. Meantime, a few scrap metal businesses in the state have raised opposition to the new legislation. 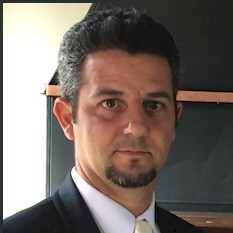 According to them, the excise tax proposed on scrap metal sales could prove to be a burden for small scrap yards, forcing them to shut operations. For instance, Ray Maloney, owner, Ray’s Metal Depot in Le Harpe, Kansas noted that the tax would cost the company thousands in taxes, which in turn may question their existence at large. Moreover, he expressed apprehensions about how the comprehensive database could help small businesses like his. The new legislation imposes tax on scrap metal purchases by dealers, which will be charged at the rate of $0.50 per ton on every purchase ranging from 100 pounds to 1 ton of scrap metal and $1.0 per ton on purchases exceeding 1 ton. Also, scrap metal dealers will have to pay a fee of not more than $750, effective Jan 1, 2020 for non-transferable registrations valid for a period of one year. The excise and registration charges will be utilized to fund a scrap metal database, to be maintained henceforth by the Kansas Bureau of Investigation. All scrap metal dealers are required to maintain proper records of scrap metal transactions. These records must be kept for a certain period and must be made available for inspection and audit by the Secretary.